Isabella Garrett, left, and Berince Tang work together on math homework. Seeing your grades drop is never a welcoming sight. But help is not far away. 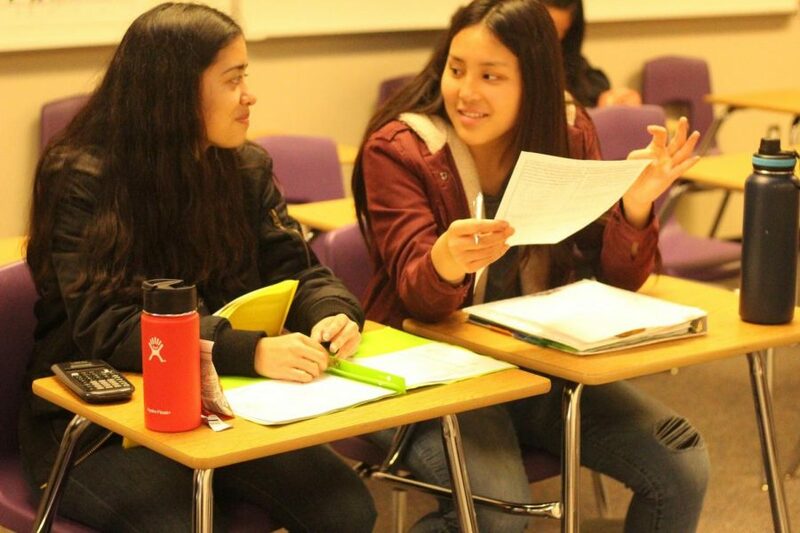 The Diamond Bar High School California Scholarship Federation provides peer tutoring to give struggling students the help they need. The club was established in 2001, and operates under the motto “Scholarships for Service.” Its purpose is to give support to students who need additional tutoring and help out the local community through volunteering events. The club hosts the peer tutoring service for free after school on Mondays to Thursdays, from 3-4:30 p.m., teaching an average of 30 to 40 students weekly. To become a peer tutor, a member must have a GPA of 3.5 and have taken the class that they want to tutor for. Adviser Jennifer Burns confirms their qualifications. 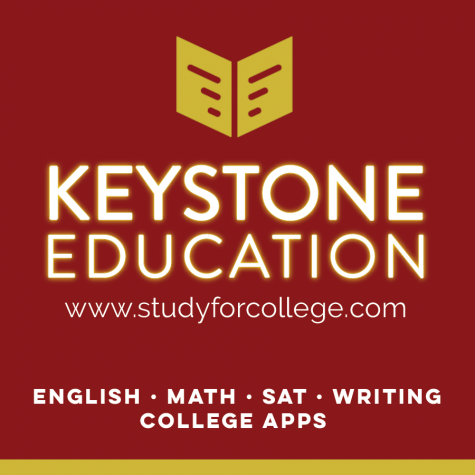 CSF offers statewide scholarships, including the $1000 Outstanding Sealbearer and the Seymour Memorial Award, offering up to $5000, that both require nominations, while the Michelson scholarship offers $1000 with an essay requirement. The CSF scholarship offered for DBHS students requires an application and an essay. To join, an applicant must be a junior, senior or a sophomore in their second semester with an overall GPA of 3.0. Ones who have completed four semesters of more than 16 volunteer hours will earn a sash and cord for graduation.